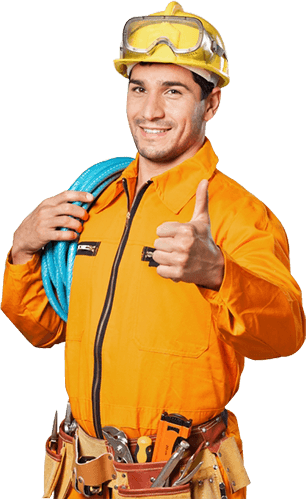 We are committed to providing a comprehensive range of maintenance services to Melbourne’s business owners, property managers and landlords. Our tradespeople at B.O.S. 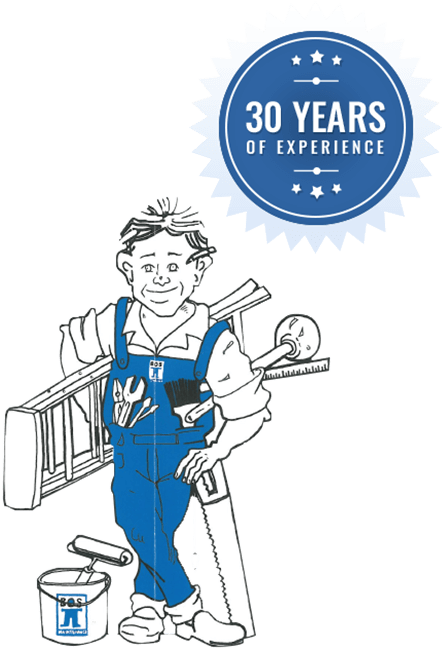 are here to assist with repairs, improvements and renovations to your property. 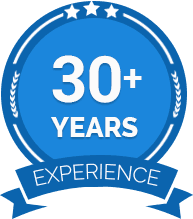 Drawing on over 30 years of experience the team at BOS Maintenance have proudly provided a comprehensive and personalised range of building maintenance services throughout Melbourne City and the greater metropolitan area. 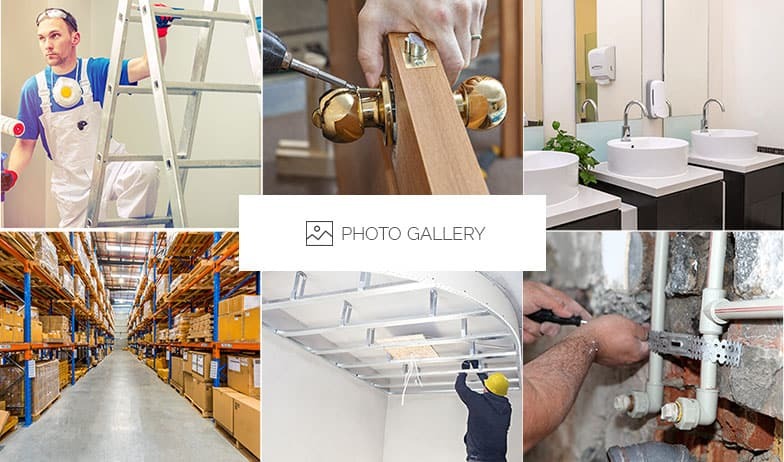 We are proud to offer our extensive range of commercial building and city office maintenance and repairs whether you are located either in Melbourne’s CBD throughout to the surrounding suburbs. Our central location and workshop allows us to easily access both the City and metropolitan Melbourne. Our office is open to take your call during business hours and we operate a modern range of vehicles equipped with tools of trade and a stock of commonly used consumables. At B.O.S. Maintenance our experienced of staff and preferred contractors where required enable us to provide prompt building maintenance services and repairs. Thanks to our years of combined experience we have delivered quality commercial, industrial and retail property maintenance for Melbourne and metropolitan based customers.